Just three months after introducing a low-cost, 1GB WhatsApp data bundle costing only R10, MTN South Africa has hiked the price — for many users, at least — by 200%. Introduced in April, MTN said the price increase had become necessary because of the strain the deal had put on the company’s network. The new pricing is R30/bundle, though some users will continue to enjoy the R10 deal. However, MTN said the low-cost bundles had led to an “unintended consequence” — an “extraordinary increase in demand on MTN’s 3G network”. As a result, it said it will invest a further R200-million in its 3G infrastructure to accommodate the “huge spike in traffic being driven by demand for WhatsApp”. “MTN’s WhatsApp bundle will be repriced from R10 to R30. 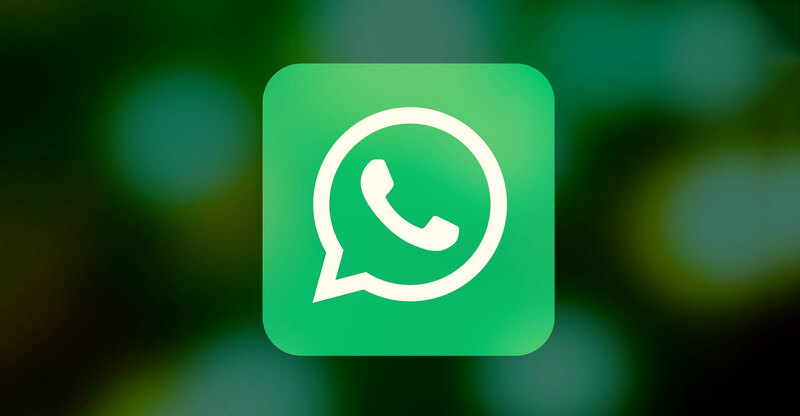 However, the most vulnerable South Africans that are currently spending less than R10 on WhatsApp per month will be protected from the change in pricing and will still have access to this low-cost WhatsApp bundle. “These customers, who are primarily using feature phones on our 3G network, will still pay just R10/month for their WhatsApp access, which will be offered to them via MTN’s *142# menu on MyMTNOffers,” the company said. For all other customers, the price increase takes effect immediately. MTN said it had to make what it called a “difficult decision” to hike the price to “protect the quality of our 3G network”. At the same time, MTN said it will continue to offer zero-rated access to Twitter to all customers, though a data cap has been introduced. Customers do not need to opt in and no minimum balance is required to access free Twitter on MTN, it said.